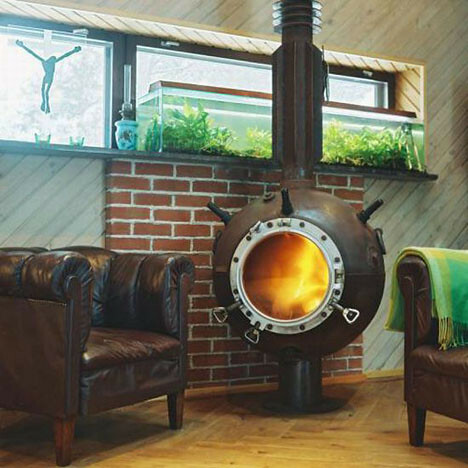 Art & Furniture Made from 1940s-60s Russian AGSB, KB, and UKSM Deep-Sea Mines, by Mati Karmin « Adafruit Industries – Makers, hackers, artists, designers and engineers! 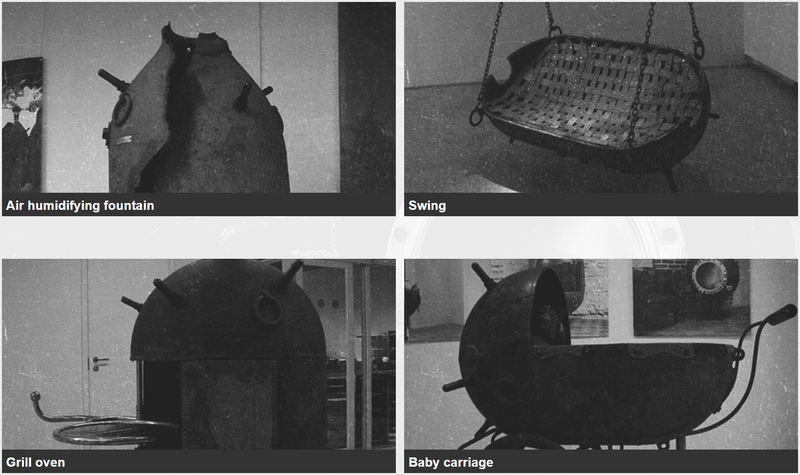 Thousands of these types of mines were held in warehouses on the coast and islands near Tallinn (Astangu, Paljassaare, Naissaare) until the year 1994. The Naissaar Island is situated in the Gulf of Finland, 15 kilometres away from Tallinn. As a military object, Naissaar has always interested the rulers of Estonia, which is the reason why the inhabitants have often been forced to leave the island. The area of Naissaar is 18,6 km2. Naissaar used to be a favourite spot for pirates and smugglers during the earlier times. Read more about the mine types used and see other projects, art, and furniture at Mati’s website here.